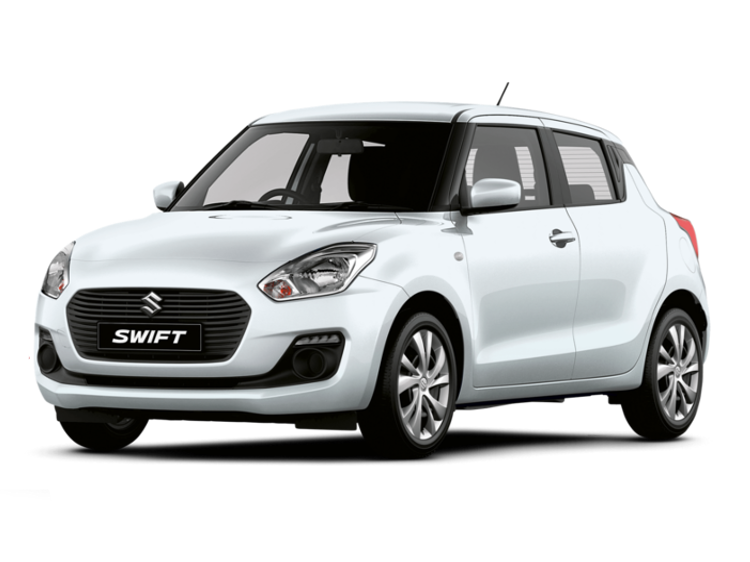 Take it to the next level with the new Suzuki Swift Sport available now from Motorparks. The New Suzuki Swift Sport is Suzuki's best sports hatchback to date and is designed to excite. With its lower, wider stance and more aggressive styling, The Swift Sport strikes a real sense of drama. With its exterior personalisation options, all eyes will be on you in this fantastic sporty hatchback car. 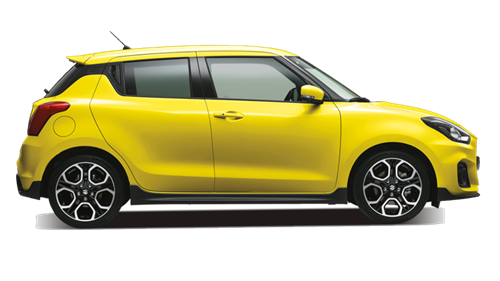 Take a test drive in the Suzuki Swift Sport today at Motorparks and Invicta Motors Maidstone Suzuki. We also stock a fantastic collection of used Suzuki Swift Sport cars.